Not climbed before, but fancy giving it a go? – well you’ve come to the right place. Here at Craggy Guildford we have a team of excellent, enthusiastic instructors who are only too pleased to share their passion for this thrilling sport. 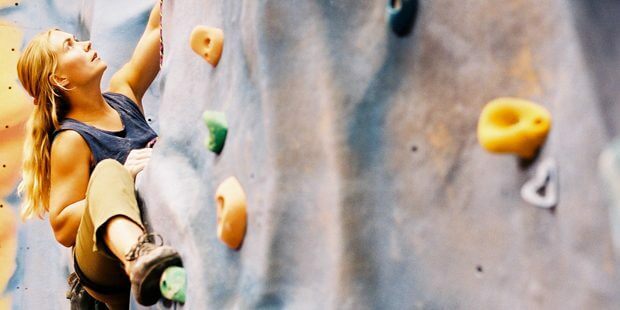 Once you book onto one of our Beginner Courses you’ll be furnished with all the appropriate equipment, briefed and then escorted onto the climbing floor. We’ll instruct you in rope work and belaying, basic climbing technique and the safety necessary to get you started on your vertical journey. We like to make our courses fun as well as instructive and many people have made life long friends on our Beginner Courses. 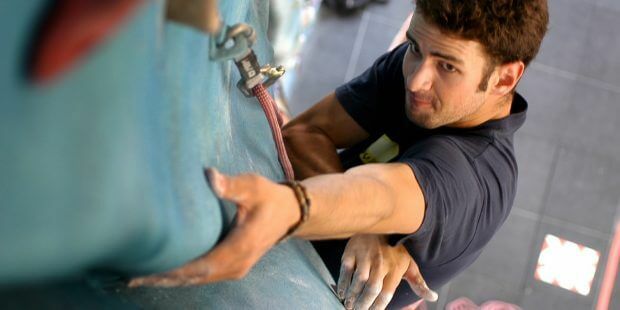 Indoor climbing is very sociable and an easy way to keep fit – easy because it’s great fun! What are you waiting for? Book a beginners course now. Still not sure? Try a taster session.